The holiday decorations have been put back in storage for another year and the holiday chaos has lifted. As a whole, we are back to work/ life in general. The next holiday isn’t for a few months, the weather is at its most bitter and the next big thing to get excited for isn’t for quite some time. As a society, we have noticed that this impacts us; our moods, our motivation, our habits, etc. The winter blues can impact people in many different ways. Some of us may go into hibernation mode, while others may feel the impact every now and then. Some get hit hard. While experiencing the winter blues, it’s easy to stray away from the things you normally do that fulfill your life and make you happy. It is common for us to notice these patterns and recognize our mental, physical and emotional reactions to the winter blues. Acknowledging it however, doesn’t prevent it. The opportunity to break out of your own winter blues patterns; mental, physical, emotional or some combination of the three, isn’t always available, especially at an affordable price close to home. Creating options your friends and family can join in on will create the opportunity to break the cycle! 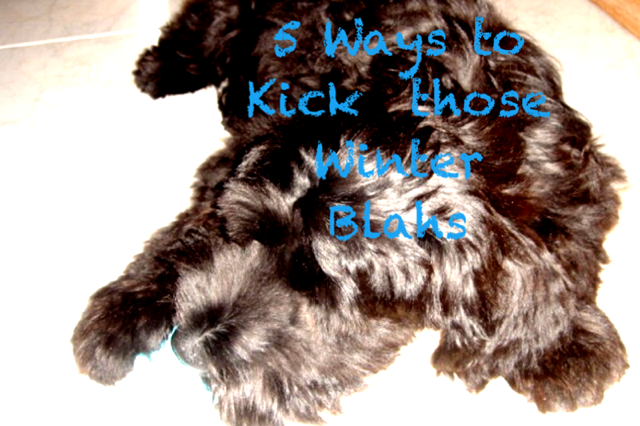 Kick the winter blues with options to stay active & have fun! Keeping in mind new year’s resolutions, spark interest with your friends by planning a few things that you want to do and extend an invitation to them. 5 Parties To Have From Jan To April! Give your friends and family the opportunity to kick the winter blues by planning a few great activities that are going to get them to forget it’s February. They may even start planning a few activities of their own to keep the fun alive…. after all studies show that smiling is contagious!